With 100% of profits going to the charity WAGGGS, get ready to look good while spreading the sisterly love with these must-have fiercely feminine pieces. We're all about those off-duty days this season and these joggers are killing the game. 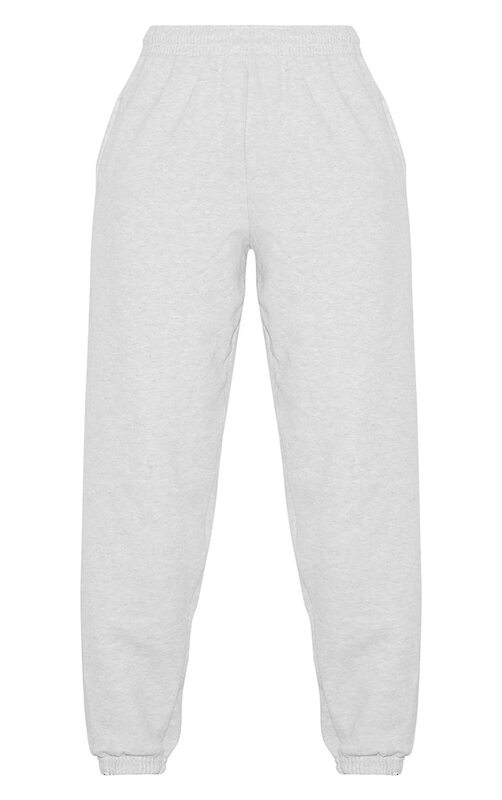 Featuring an ash grey jogger fabric in a slouched fit, team these with a cute crop and a cap for a next level lit look that we are loving.